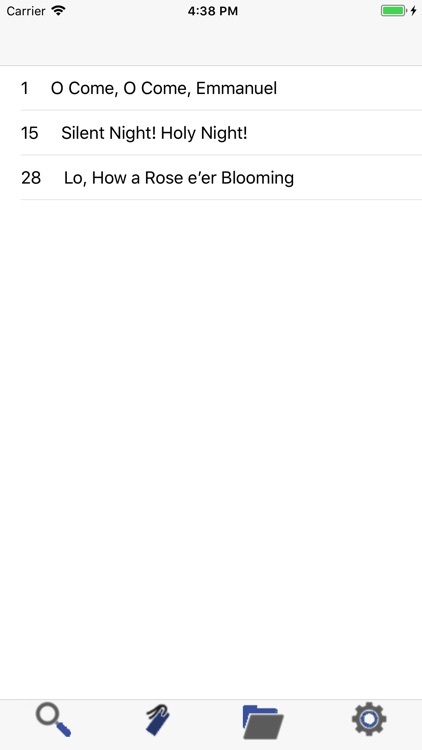 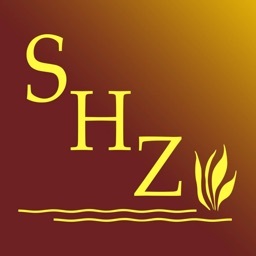 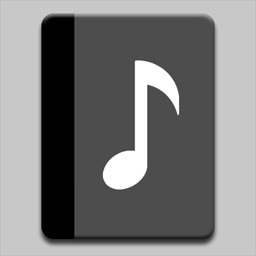 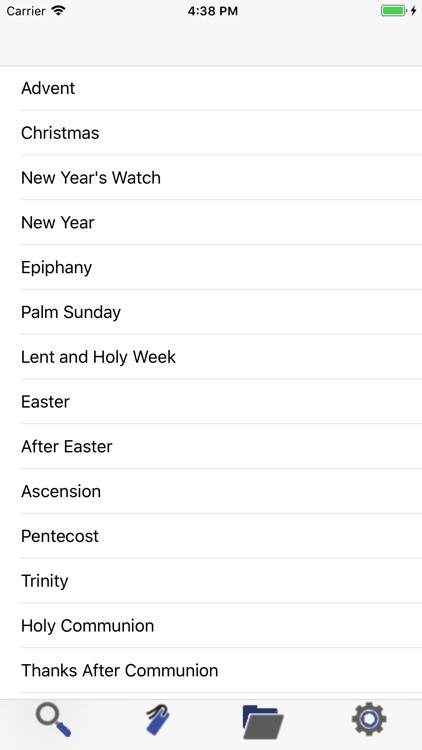 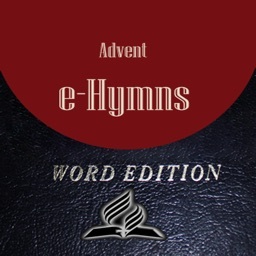 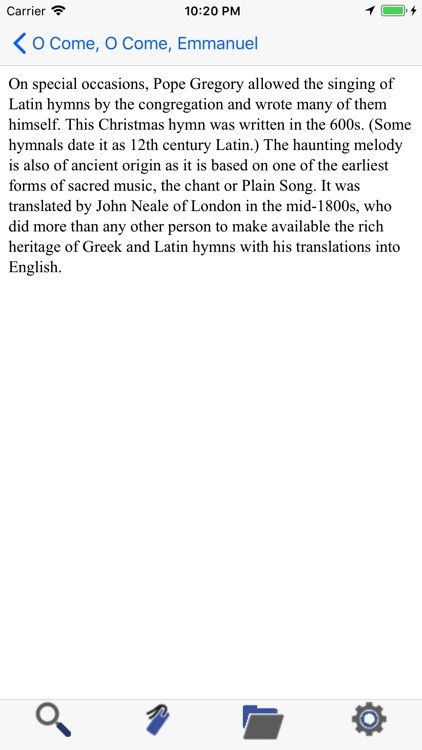 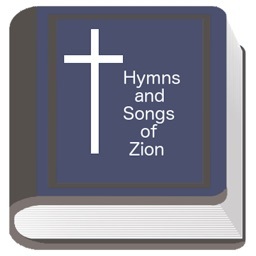 The Hymns and Songs of Zion app is the Apostolic Lutheran Church hymnal containing the lyrics for hymns and songs for 670 songs from as far back as the year 220AD up to modern times. 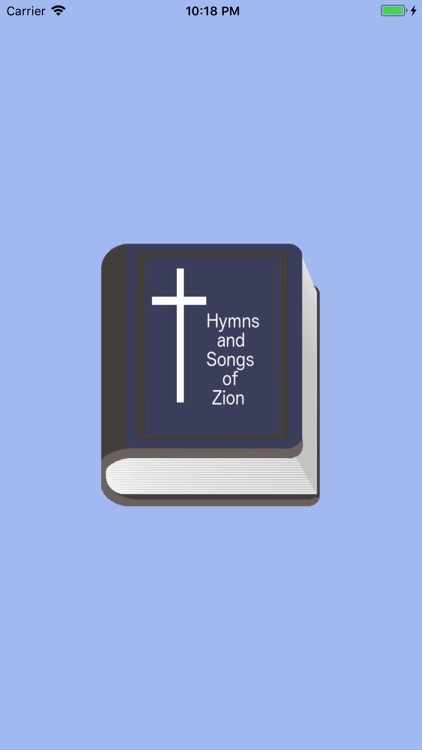 - Includes the entire original hymnal - also copyrighted songs. 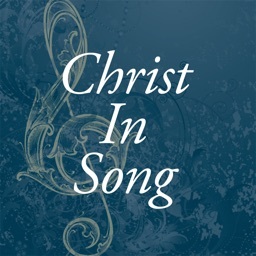 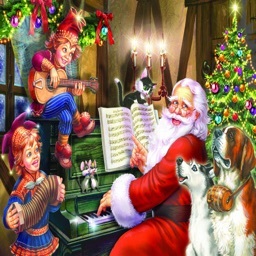 Martin Luther said, "Music is an outstanding gift of God and next to theology". 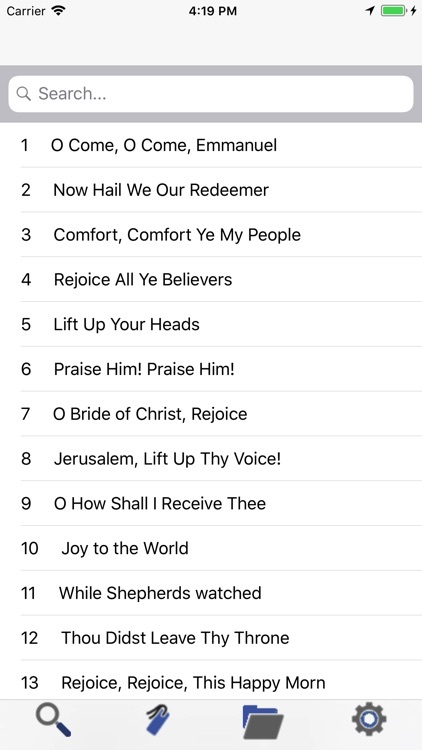 May God bless you through these lyrics.